We (Emmi, Venla, Ilona, Antti-Matti) went to Poland on the 10th of November and came back to Finland on the 18th of November. Our trip began from the bus station of Huittinen at 04.50 am when we left to Helsinki-Vantaa international airport. Our principal Timo left with us from the bus station and at the airport we met our History teacher Mertala, who had just returned from military exercises. After check in and security check we were ready to get in the plane which was certainly from Hitler's Nazi era. Despite the poor plane the flight was quite nice and (luckily) short. After we arrived to Warsaw we were positively suprised for the five stars hotel we were about to stay the next night. Before settling down, Mr. Mertala took us to private sightseeing tour and you can just imagine how many kilometers of walking that means. After all we survived and returned back to the hotel to relax. On the Sunday morning, after a great breakfast, we took our baggage and left the hotel. 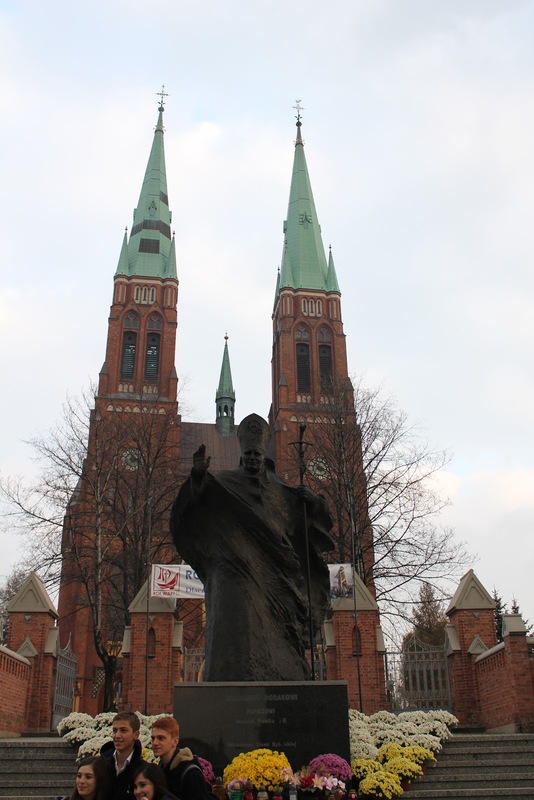 The next destination would be Rybnik - a beautiful city in the southern Poland. We travelled to Rybnik by train which took about three hours. In the train we also met the Turkish students who was in the same Comenius project as us. After the exhausting train journey we still had to sit in a little bus for an hour. Finally the sitting was over and we arrived to Rybnik where our hosts were waiting for us at school. It was quite late so we drove straight to our host's homes. Before we went to sleep we got to know each other better. In the morning we all gathered to school to open our project. We visited their lessons and they gave a tour of their school. It was huge compared to our school and there were almost 1000 students. We met all the Comenius project's students from the other countries and got acquainted with them and their countries. Besides us and Polish there were students from Turkey, Romania and Croatia. On Tuesday we gathered to school again to discuss about our project. 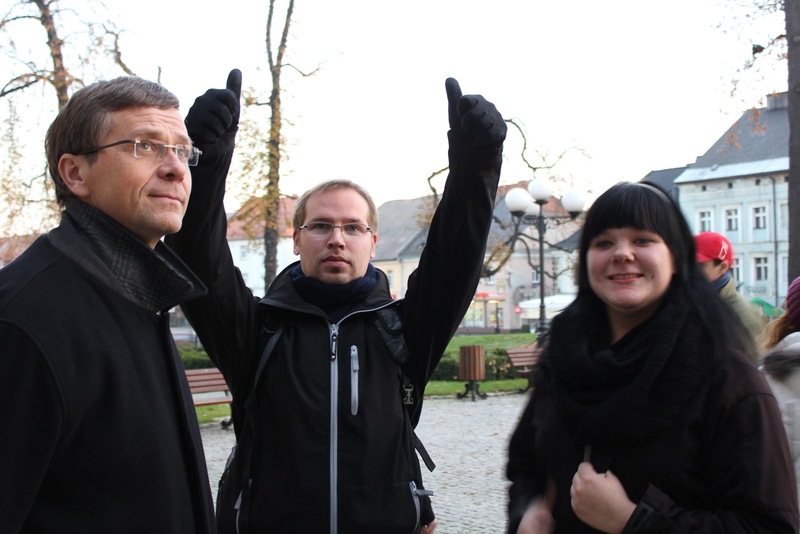 After food and lot of discussion we went touring to the center of Rybnik. There was lot of beautiful old buildings and an enormous church. Two next days after Tuesday we spent in other cities which means lot of sitting in a bus. 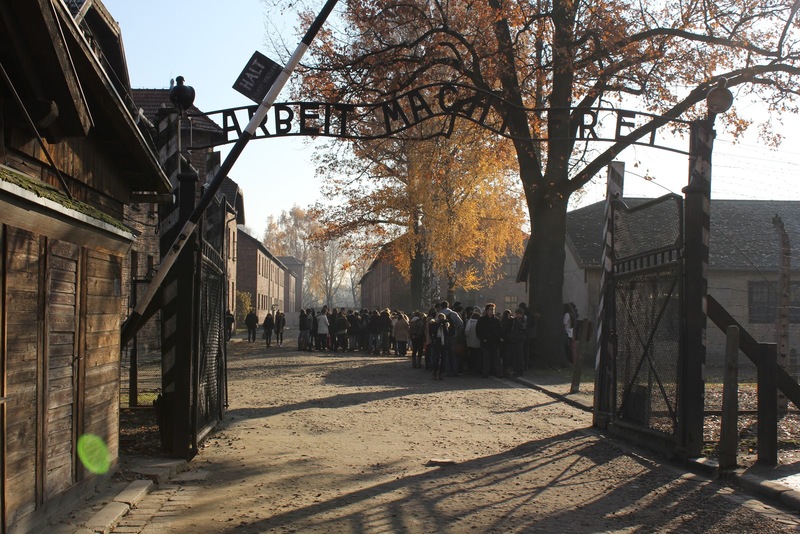 On Wednesday, the first destination was Auschwitz which was sad but really interesting place. 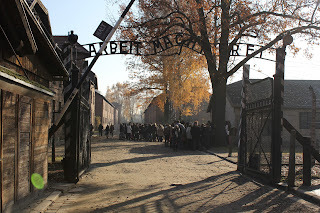 From Auschwitz we moved to Pszczyna where we visited in a gorgeous castle. Cracow was the destination on Thursday. There we paid a visit to an underground museum which lies right under the center of Cracow. After that we went even deeper as we visited in salt mines. 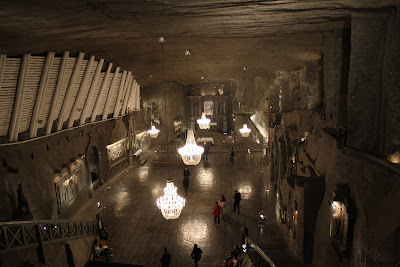 It was one of the world's oldest salt mines still operation until 2007. Nowadays it operates as a tourist attraction. The place was colossal and the tour took about three hours! Friday was the last day that we spent in Rybnik with our hosts. After school day we left to train station and travelled four hours to Warsaw by train. We spent the weekend in Warsaw and slept at the same hotel where we had been earlier. That weekend we visited couple of places, for example Nazi museum and Jewish's memorial sign. We also toured around the city with Mertala's guiding and ate together at a good restaurant. Rest of the time we had free time and we went to shopping and touring around the city. The week was certainly exiting and well successful. The experience was truly unforgettable and we are really glad that we had this kind of exquisite opportunity!